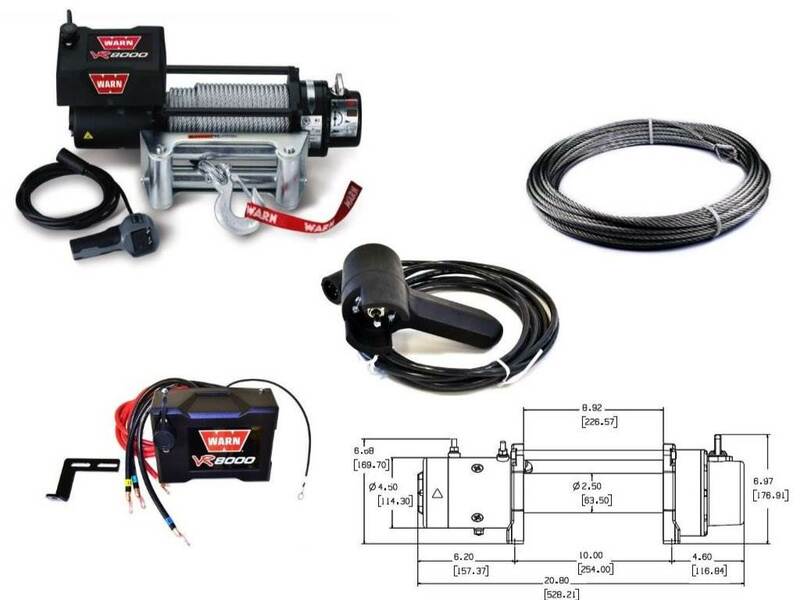 Truck winches of the well-known American manufacturer WARN are represented by a series of electric winches for trucks with the capacity from 4091 to 8165 kg. 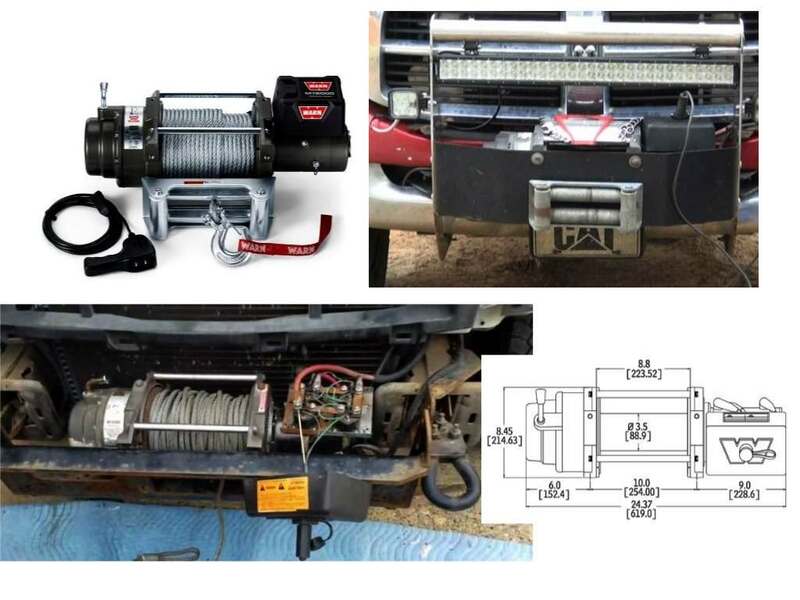 The models for truck winches are equipped with a cable and a wire remote control panel. 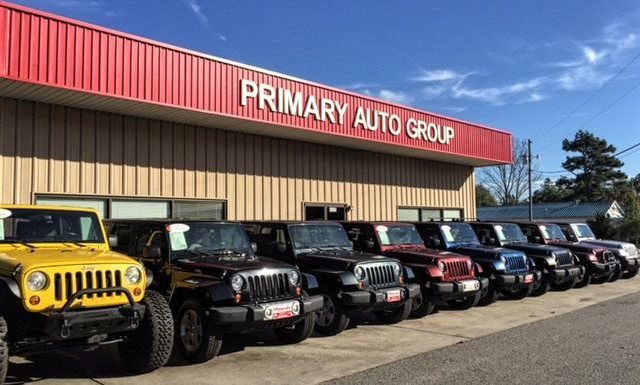 The control unit is reliably protected from moisture and the engine from overheating. In addition, a reliable disc brake withstands significant loads and is designed for continuous operation with power off. Find out more in our reviews. 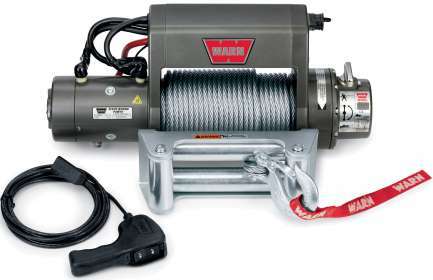 Electric winch for SUVs are presented in several series, each of which has its own characteristics and own model series of winches. 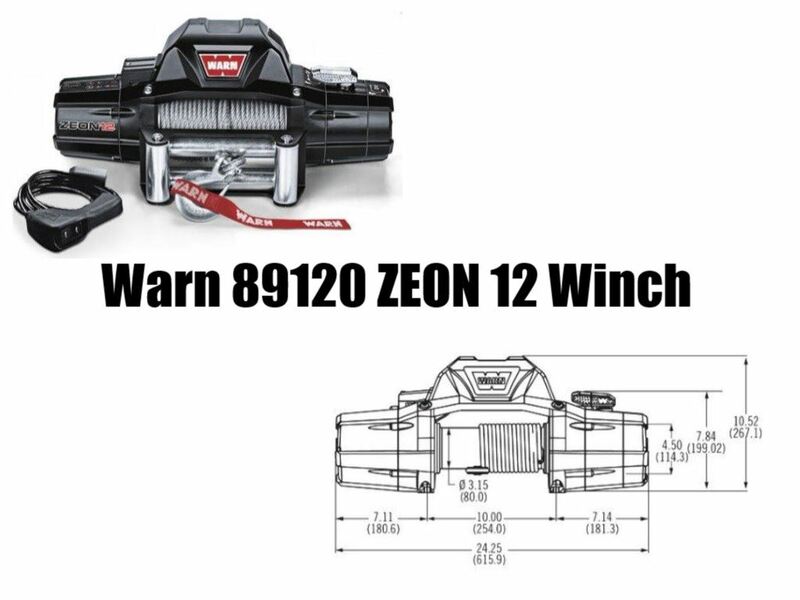 If you are in your element while driving off-road, then you can significantly increase the capabilities of your vehicle by installing a WARN winch for your SUV. 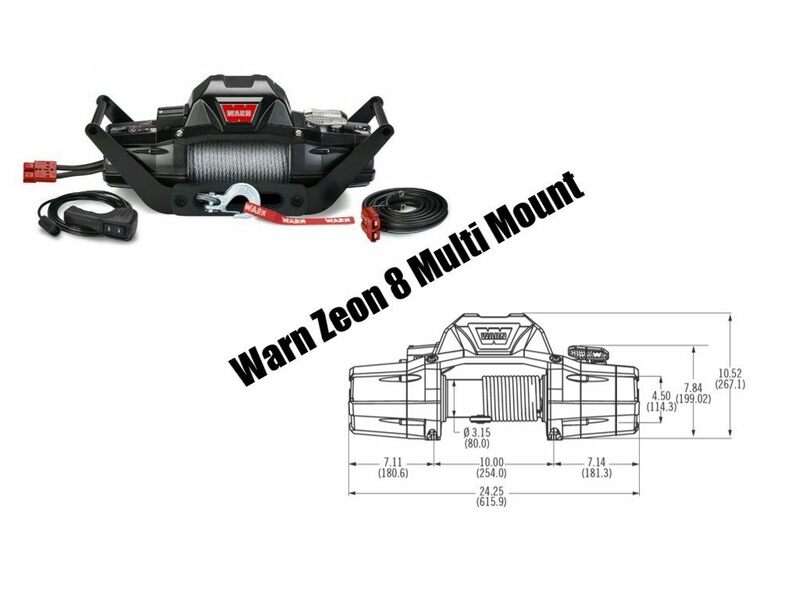 Electric winches produced by the legendary brand WARN for off-road vehicles differ in terms of design, traction, speed of operation, the presence of a remote control, waterproofing, as well as many other factors. 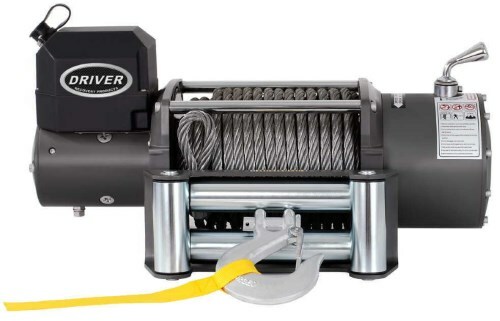 Choosing SUV winches one should take into account not only the technical features of your Jeep but also the type of the terrain where a winch is going to be used. 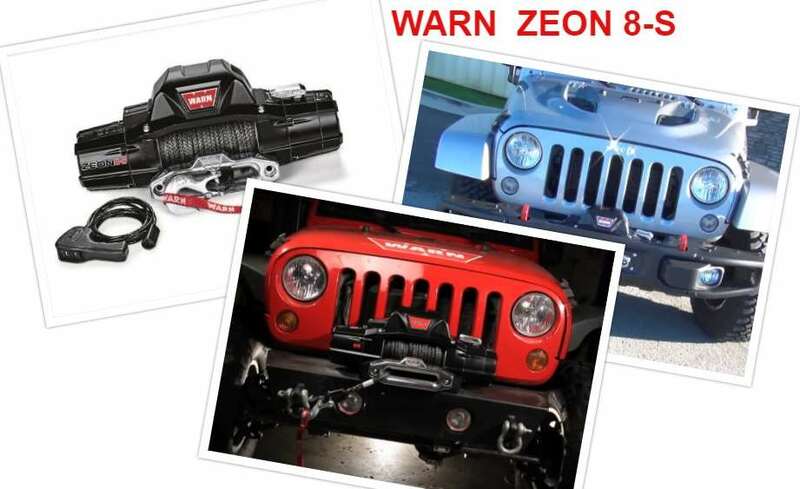 An Effective Buyer’s Guide for Jeep Drivers: How to Pick the Best Winch? With the latest version of the winch called PowerPlant, you will be prepared for either Arizona Safari Jeep Tour or enjoy Badlands Off-Road Adventures. 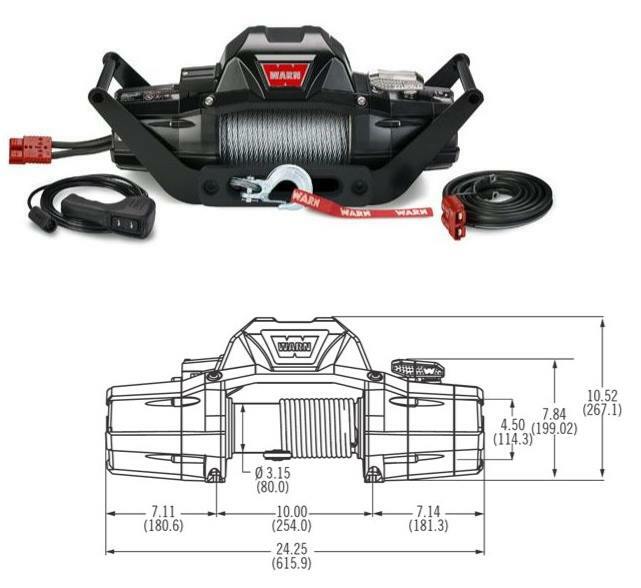 This product at first glance can hardly be called a winch….